Whether your air conditioner is not performing in the heat of summer and keeping you cool. Or your heater is not keeping you warm in the winter we can diagnose and repair the issue. 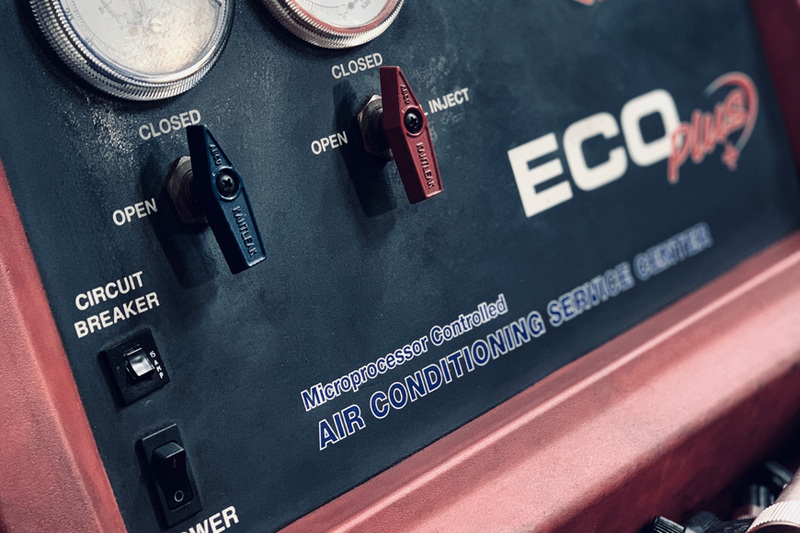 When checking your air conditioner we use a specialized machine to measure the amount of freon in your system to determine if it is low. If it is low we will recharge the system while also injecting a uv dye to help in finding the leak causing it to run low. Most A/C systems will not perform optimally if the freon level is even slightly lower than the manufacturer specifies. If there is a leak we can find and repair it. We also replace components as needed such as a/c compressors, condensers, evaporators, lines, and expansion valves. If it’s a electrical issue it may need a pressure switch or relay among other issues. 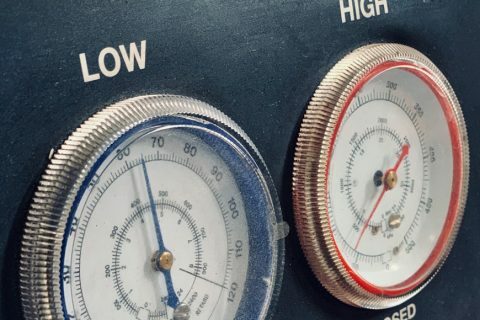 What type of freon do I have? Most vehicles from as early as 1992 to current use r134a freon. Newer vehicles after 2014 are slowly transferring over and adopting a new freon, r1234yf. Older vehicles pre 1994 will have r12 which is no longer available however they can be converted to r134a. The recirculate button on your a/c switches between drawing air in from outside of the vehicle and recirculating the air in the car. Generally your a/c will work more optimally when it is set to recirculate as it is cooling already cooled air as opposed to pulling warm air from outside and cooling it.